Paola is born in a traditional Colombian family, or at least that is what they try to be. Her father is a priest, her mother is a "psychic" and her sisters are not what their parents expected. She is a young Latin American woman struggling for her independence in a hard context full of stereotypes and appearances not being able to fit in any mold. 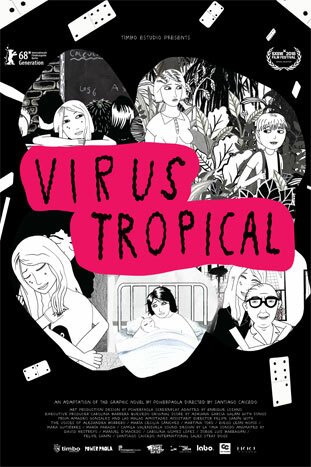 With a unique feminine vision of the world this girl learns to live while she lives as she witnesses a series of small crises that shape her personality.